Department of Labour Registered Asbestos Contractor. 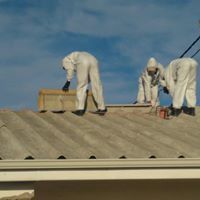 Removal of old asbestos roofing from stores, housing or industrial areas. Disposal of Asbestos according to regulation. 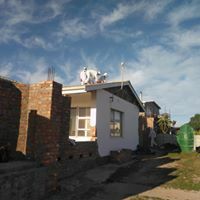 Cleaning of asbestos and encapsulation of asbestos according to CSIR approved methods.